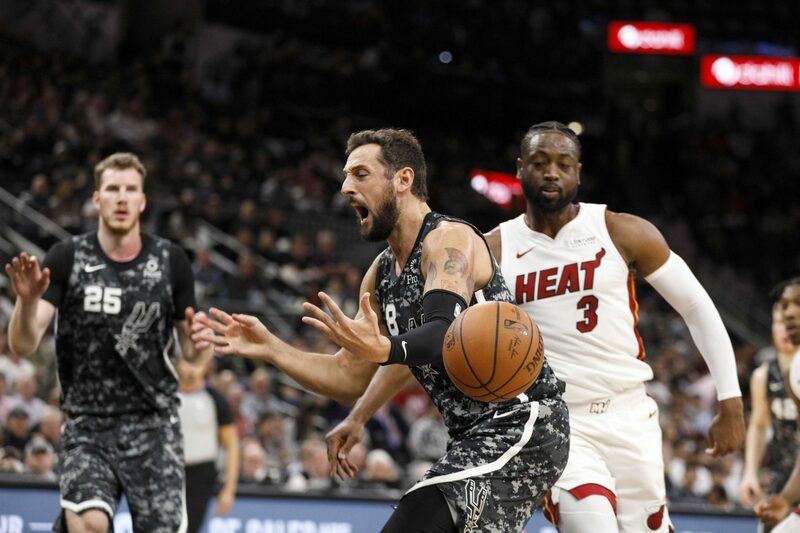 The San Antonio Spurs were looking to complete a fourth-quarter comeback versus the Miami Heat when Dwyane Wade clamped down on defense and got a huge steal to seal the win. The Heat had led by double digits for much of the game, but as the minutes began to wind down the Spurs inched back little by little. As DeMar DeRozan began his drive into the lane with just over 14 seconds left on the clock, it seemed assured that the Spurs would manage to cut the Heat’s three-point lead even further. Luckily, Wade had the presence of mind to come up from behind and stick his arm in. 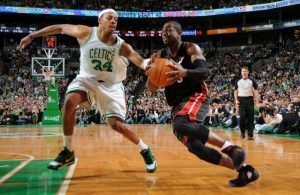 The steal was Wade’s second huge play of the night. He hit a half-court buzzer-beater to close out the third quarter, three points that proved to be pivotal in the game. Shortly after the steal, Kelly Olynyk was sent to the line and knocked down two free throws to seal the Miami win, 110-105. 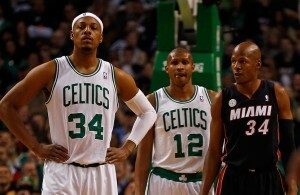 It’s Miami’s second straight road victory against a Western Conference team that is in line to advance to the playoffs. 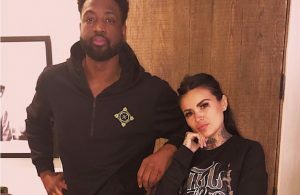 With the end of Wade’s career in sight, it’s nights like these that beg the question why the three-time champion isn’t continuing his incredible career past this season.